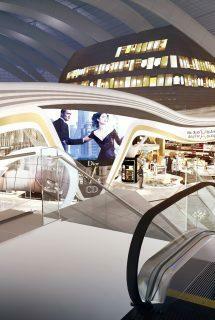 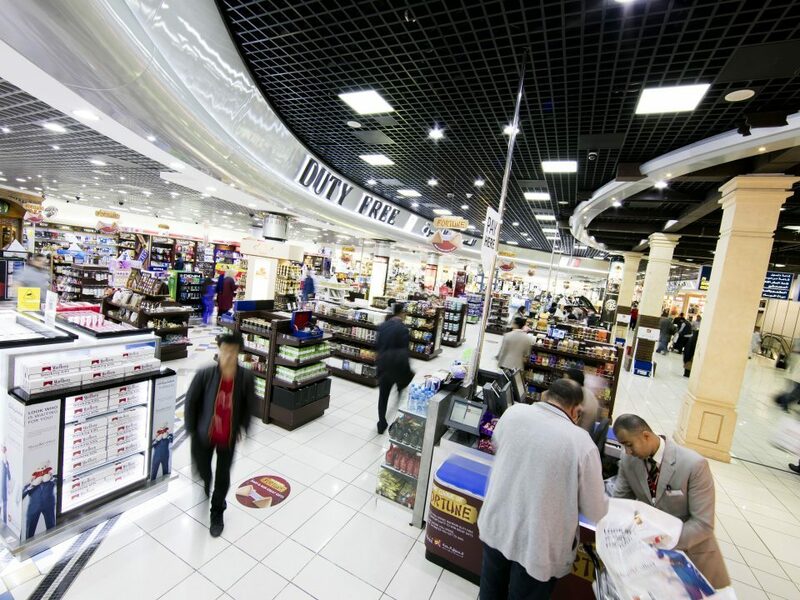 Bahrain Duty Free has received numerous awards including seven Frontier Awards. 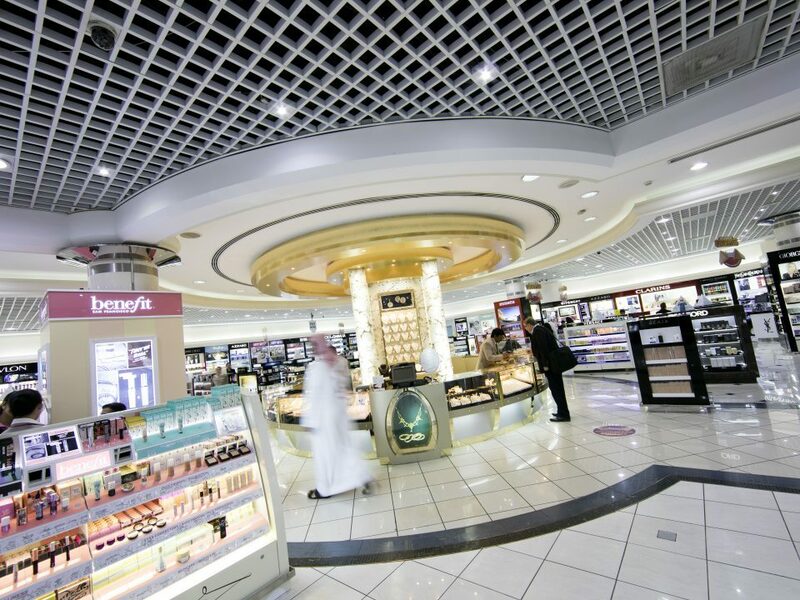 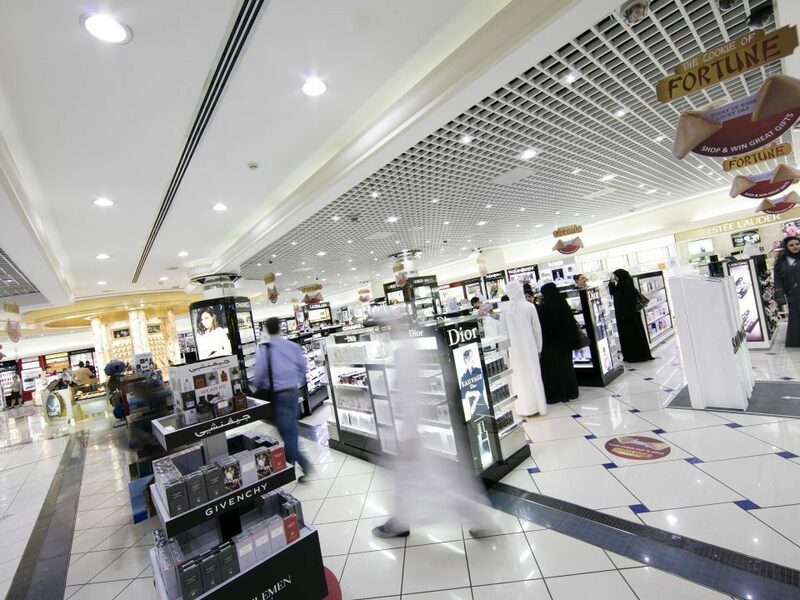 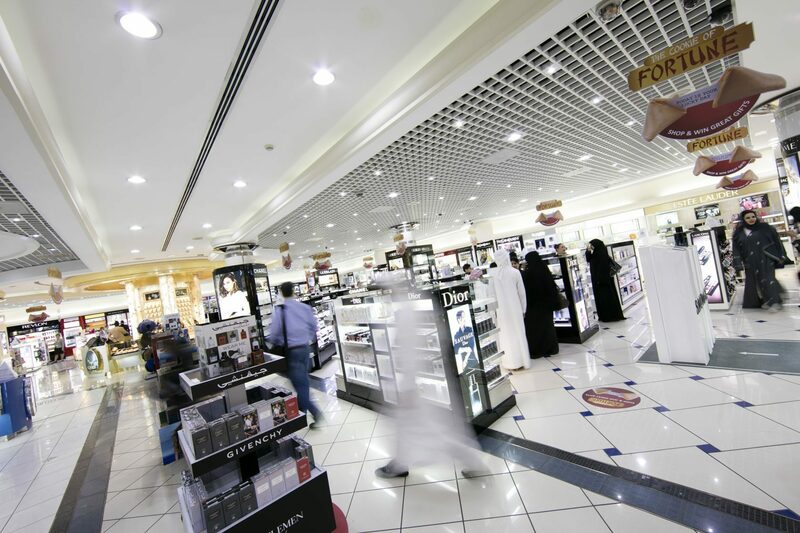 Bahrain Duty Free commenced trading at Bahrain International Airport in 1990 and operates 11 Duty Free and one duty paid outlet, totalling 3,300sqm. 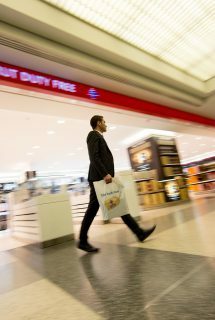 Despite passenger slowdown as a result of airline closures and route cutbacks it has posted consistent sales and Passenger Spend Rate growths – aided by strong marketing initiatives. 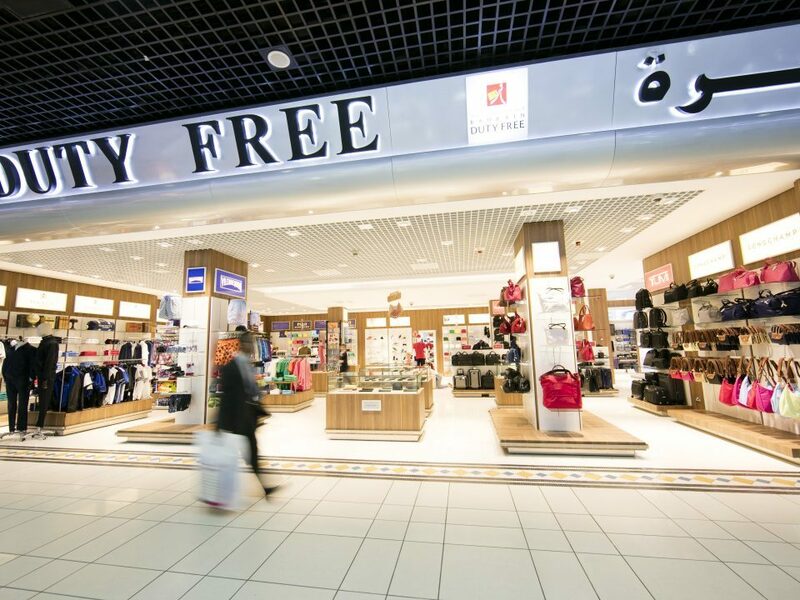 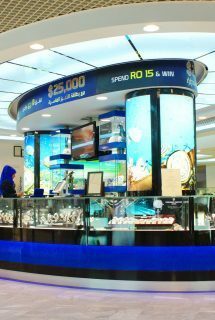 Bahrain Duty Free has received numerous awards including seven Frontier Awards, the most recent of which was for Best Marketing Campaign for ‘Fortune Airways’ in 2014. 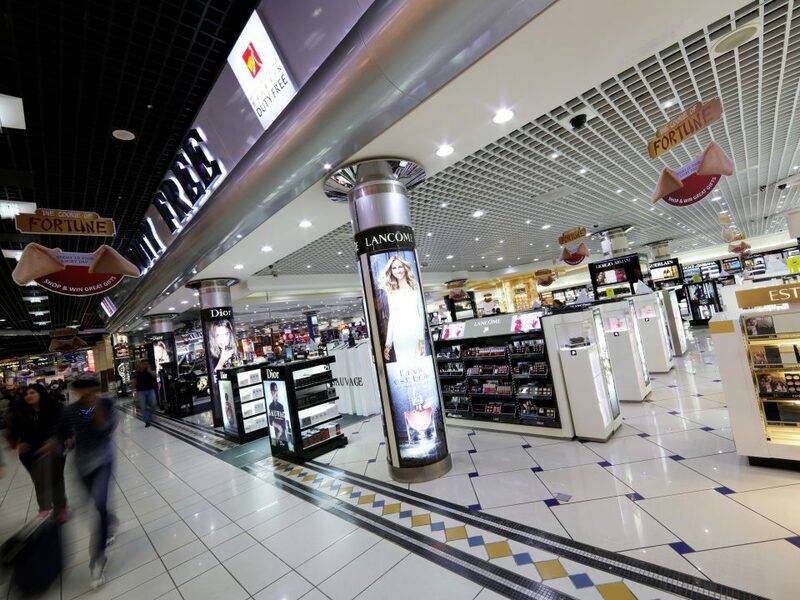 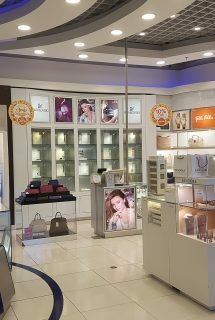 Recent capital investment has been spent on a new Arrivals store, multi-brand fashion and lifestyle store and a refurbishment of the departures store.